One Creative Environments Ltd. (One) is looking forward to MIPIM next month. MIPIM, the world’s leading property market, once again takes place in Cannes from 13-16 March 2018. 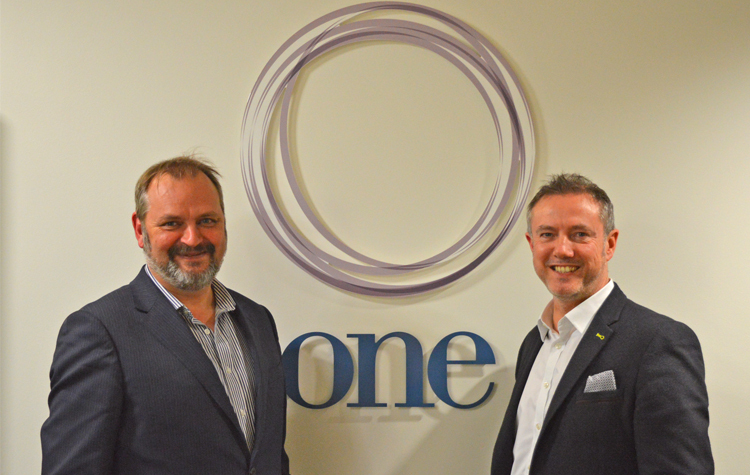 One, which has a Midlands HQ and a London office, has attended the global property and real estate show and its London counterpart, MIPIM UK, for several years and this year will be showcased as a Senior Partner as part of the Midlands-wide delegation, Midlands UK. The company has experienced significant success at previous events in both achieving investment for clients and winning work for its multi-disciplinary building design company that comprises of masterplanning, architecture, landscape architecture, civil and structural engineering and building services which work together at the forefront of Building Information Modelling (BIM). One is also a design practice certified to BIM Level 2. Mark Martin, a director of the company, is the Chair of the Worcestershire Local Enterprise Partnership’s (WLEP’s) Business Board and will also be working to raise the profile of the region across the Midlands Engine. This includes being a panel member at the session ‘Showcasing occupier opportunities in manufacturing, logistics and other sectors’ in The Midlands U.K. Pavilion, from 3:15-3:45pm, on 14 March 2018. Follow ONEltd_Media on Twitter for updates from One. The Midlands UK delegation will tweet major announcements, event images and interviews from its Twitter account @UKMidlands using the hashtags #MidlandsUK, #MIPIM and #MIPIM2018.